A radically new way to approach eating, designed specifically for you by Holly to help you achieve the body that you know you’re capable of! Do you know that your diet isn’t quite right, but totally confused on what changes to make? Are you desperate to improve energy, mental clarity, and moods? Do you feel like you are failing to reach your goals even though you are taking action? Your body chemistry comes down to the kind of fuel that you are putting into it. Consider putting low quality, low octane gasoline into a Ferrari. Would you expect it to run well? What you eat throughout the day strongly determines your mental and energetic experience of life. Far beyond weight loss, the food you eat influences everyyting from your brain neurotransmitters to how much estrogen, testosterone and progesertone you produce each day. Weight loss is not as simple as restricting calories. Yes, a mild calorie deficit is needed to prompt weight loss, however, how you structure those calories makes a huge impact. 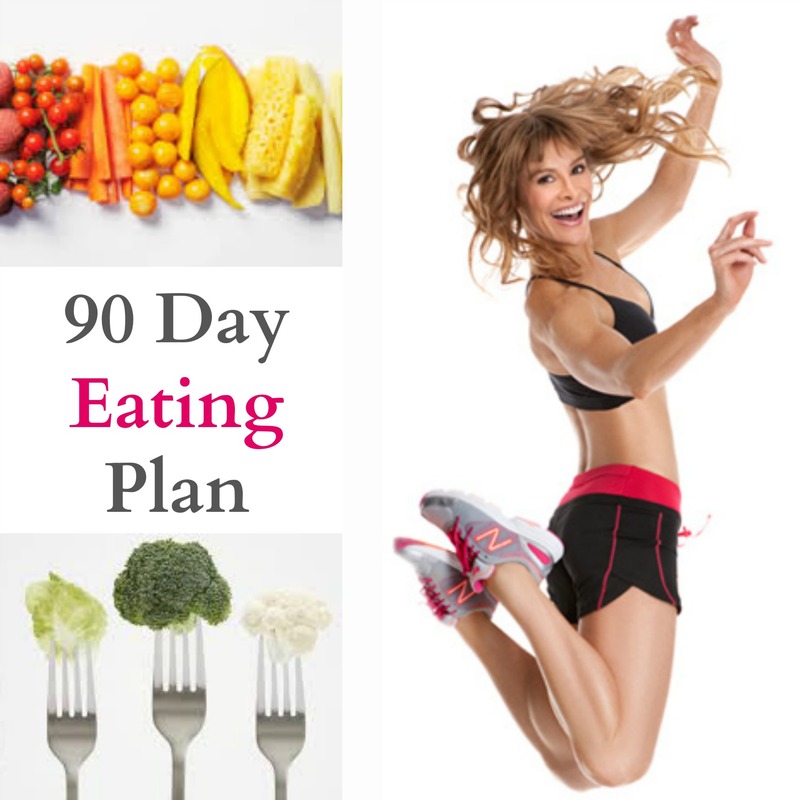 This 90 Day Eating Plan is based on Holly’s proprietary system called The MacroNutrient Edge. Your Eating Plan will show you that you don’t need to radically change the foods that you are eating. Instead, you will learn to change the way you eat your favorite foods and produce radical results. Rather than a diet plan that tells you exactly what to eat for each meal, this 90 Day Eating Plan shows you how to create a lifetime of meals based around scientifically proven nutritional programming. The MacroNutrient Edge is the diet to end all diets. This 90 Day Eating Plan will change the way that you eat forever, allowing you to dial in the precise results that you want, when you want them. After completing a thorough questionnaire about your goals, you will receive a downloadable handbook that walks you through your new eating system. You’ll learn how to build meals based on the three macronutrients Protein, Fat and Carbohydrates and your personal MacroNutrient Profile. You’ll receive a one-day example of how to combine your favorite foods to achieve your personal equation, along with a list of common substitutions. What could be better than that!?!? Well, you’ll also receive private access to Holly’s curated MacroNutrient Edge Recipes board! You’ll be able to create Holly-approved meals that work for you and your family. Each recipe on this private board has been selected and approved by Holly to ensure that the ingredients pair with your new 90 Day Eating Plan. Yesterday you said that you would start tomorrow. Tomorrow is here! It’s your turn to achieve your goals TODAY. 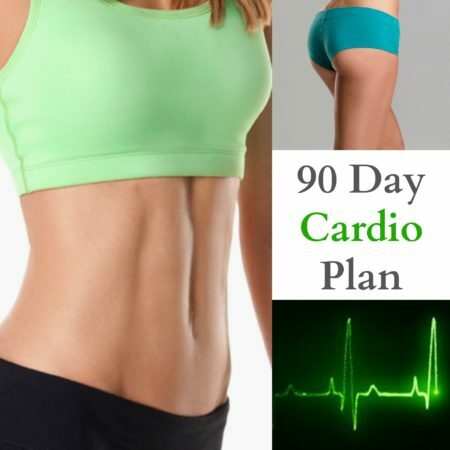 This program can be purchased and completed individually, or combined with the 90 Day Cardio Plan and 90 Day Strength Training Plan. Upon purchase, you will be prompted to complete a questionnaire that will address things like your current diet, your meal structure, problem foods and general eating style. Holly will then prepare your customized 90 Day Eating Plan. You will receive your new plan in 5-7 business days via email! 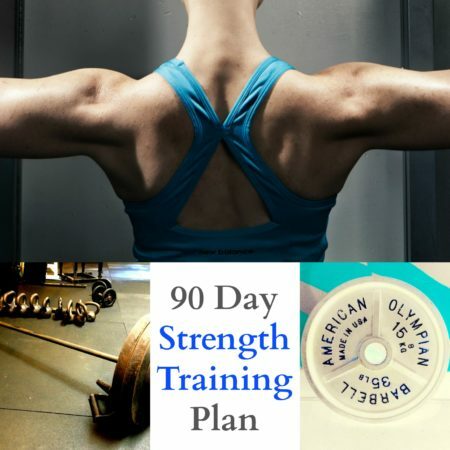 This program is designed to compliment the 90 Day Cardio Plan and 90 Day Strength Training Plan.